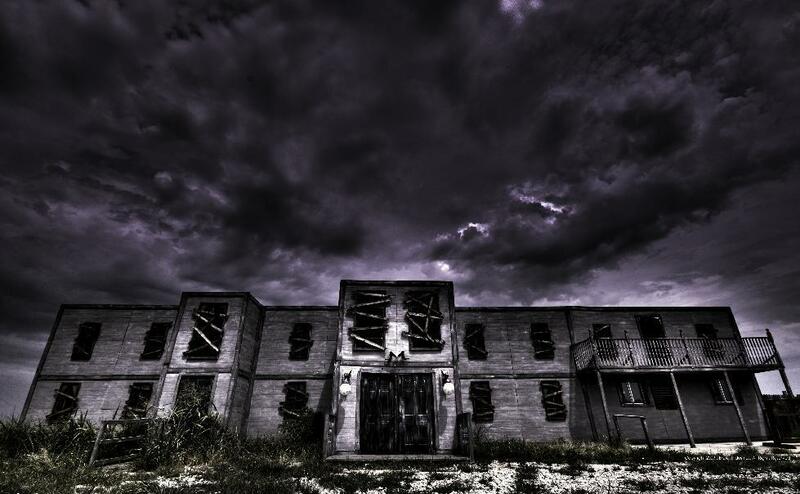 Welcome to the Haunted Hovels selection of haunted places in the US and UK. Featuring some of the most haunted locations throughout all states and in each UK country as well as Southern Ireland. Many locations listed have been visited by various paranormal investigation groups and episodes of shows such as Living TV'S "Most haunted" and America's "Taps" can be found on many locations listed on this site. Please select a country or state in the listing below to view the information for that location. All location pages include a little history on the site and the main ghostly tales that have come out of it.